Our Story – Epic Land Solutions, Inc. 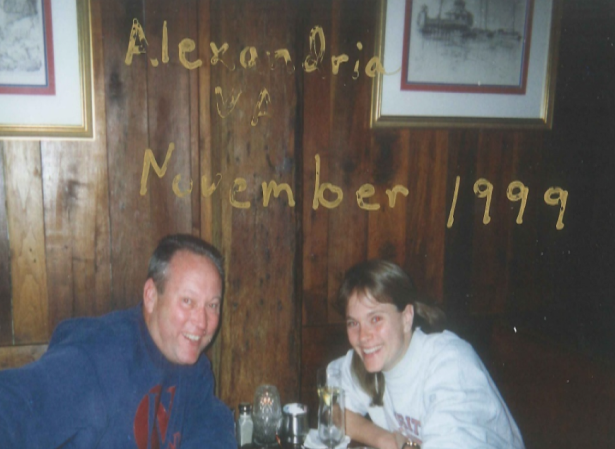 It was November 1999 in Alexandria, Virginia. Jim, a longtime veteran in the right of way business, and Holly, a successful management consultant with a major international accounting/consulting firm, met for dinner. This father/daughter duo decided they both had an interest in starting a firm that would bring new and better ways of helping the country build infrastructure. As the saying goes, “the business plan was sketched out on a bar napkin.” By July 2000, Epic was incorporated. More family members joined: Lynette Overcamp, Jim’s wife, and Casey Overcamp, Jim’s son and Holly’s brother. The firm has grown from a kitchen table startup to an industry leader with eight offices and over 50 team members serving the western United States. Growing the next generation of right of way industry leaders with a culture that empowers each team member to achieve their full potential and to act with integrity is an important focus. Creating an environment that empowers our carefully chosen staff to achieve their full professional potential. 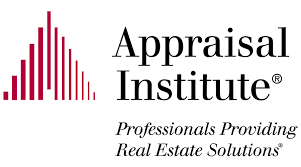 Maintaining, without compromise, the highest standards of integrity and professionalism. Developing and maintaining a partnership with our clients that achieves our mutual goal of providing long-term benefits for the public good. Epic maintains the highest level of integrity and professionalism. To measure that standard, all team members must comply with the International Right of Way Association Code of Ethics. Team members also abide by the Epic Employee Handbook which details more integrity and professional standards. Epic is a proud member of the following organizations and associations.